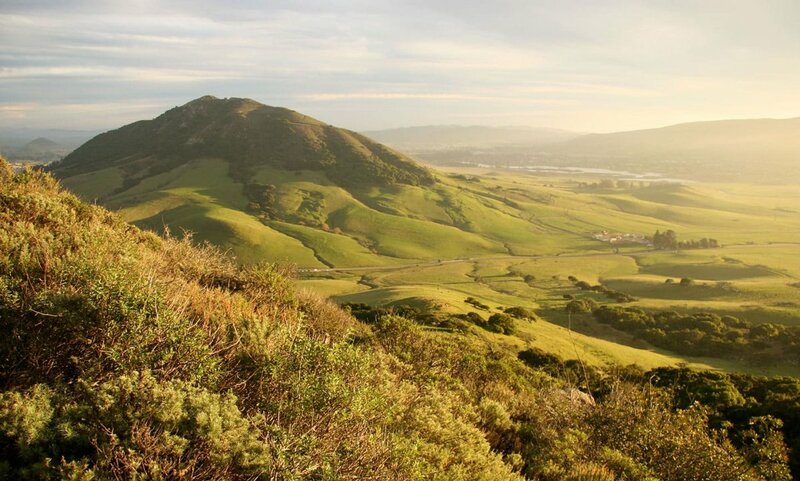 Located on the Pacific Ocean between San Francisco and Los Angeles, San Luis Obispo County is more rural and agricultural than many other coastal regions in California. The small size of the county's communities, scattered along the beaches, coastal hills, and mountains of the Santa Lucia range, provides a wide variety of coastal and inland hill ecologies to support many kinds of fishing, agriculture, and tourist activities. If you’re looking for the finest new homes in San Luis Obispo County, Williams Homes is here for you! San Luis Obispo houses for sales that are coming soon is at Righetti Ranch, which will feature two homesite configurations with eight different floor plans. Something for everyone!